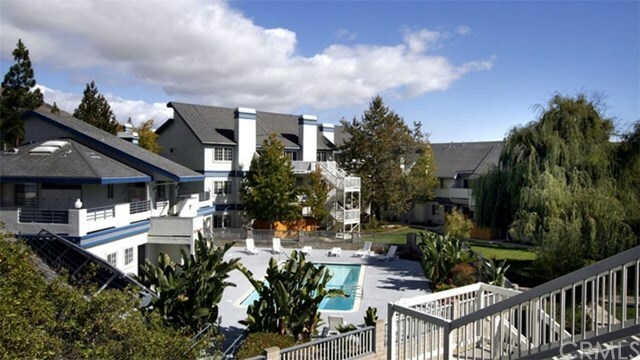 Remodeled ground floor, end unit with 2 bedrooms and 2 bathrooms. Features: Inside stackable laundry closet, one covered parking space and one assigned space and wood burning fireplace. Remodel includes: Kitchen and Bathroom Granite Countertops; Kitchen and Bathroom Cabinets; Appliances; Flooring; Fresh Paint; Scraped Acoustic Ceiling. Beautifully landscaped complex with pool and clubhouse. Located near Sinsheimer Sports Complex, parks, schools and public transportation.